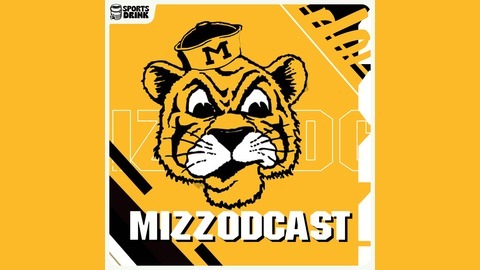 The Mizzodcast is the only and best podcast about Mizzou Football on the web. 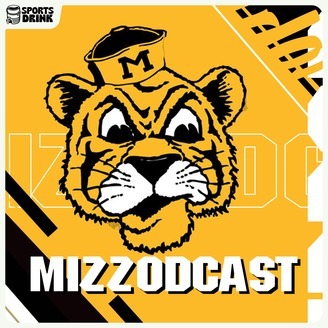 Tune in weekly to get updates on the Tigers, the SEC, and as always Kansas News. Go Tigers!